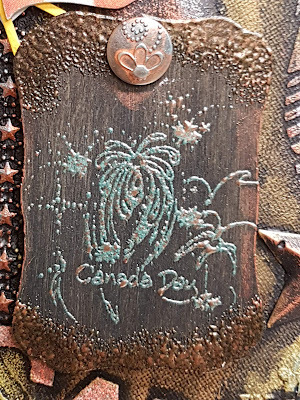 EC Canada day stamp and a EC brad. Hey y'all! Stephanie here from hot and humid west Tennessee! 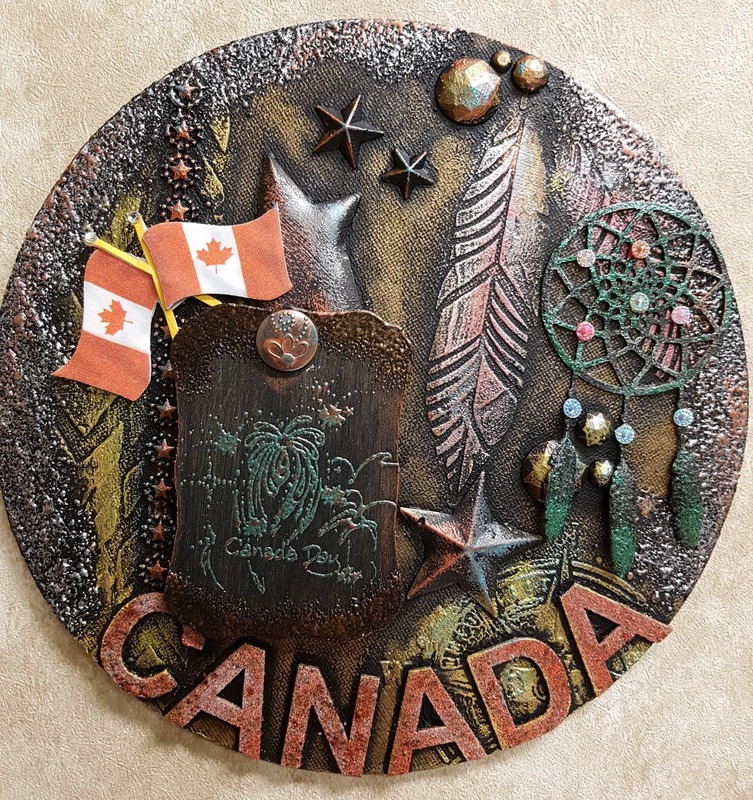 For our Fourth of July/Canada Day theme I created three patriotic USA tags. 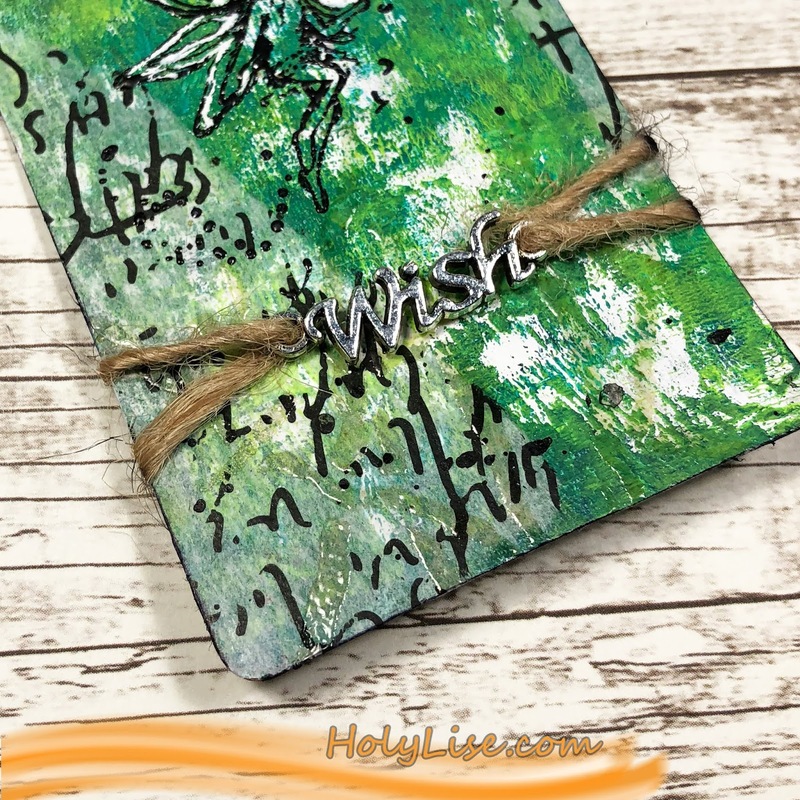 I had so much fun using Emerald Creek embossing powders to make this project extra special! 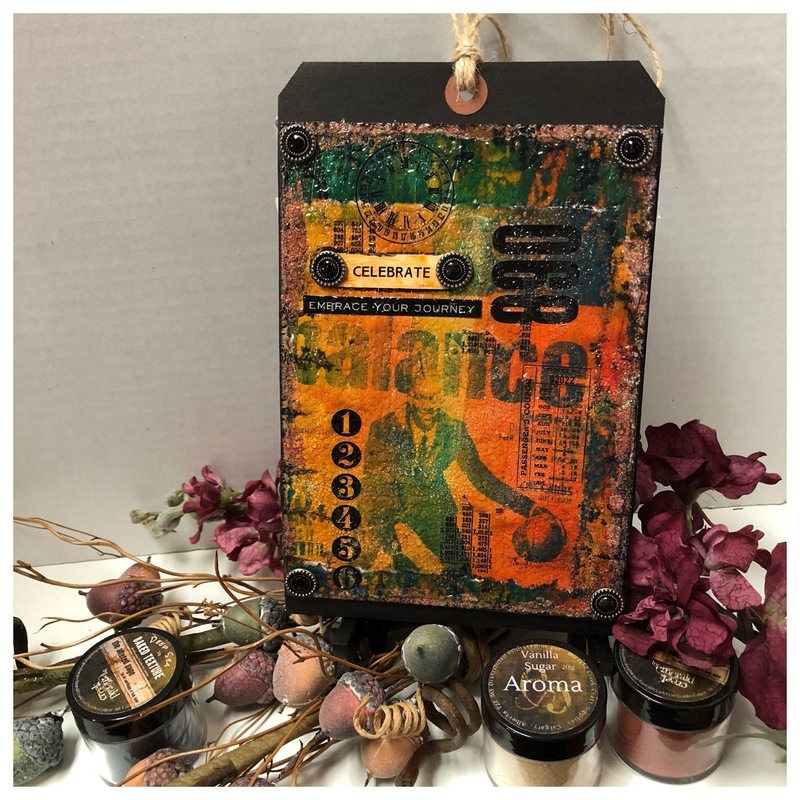 I stamped the patriotic images on scrap watercolor paper with embossing ink and promptly added Patina Oxide, Ancient Amber and Dirty Sand to the stamped images. Added a little heat and watched the magic happen. I watercolored the stamped images with distress inks. 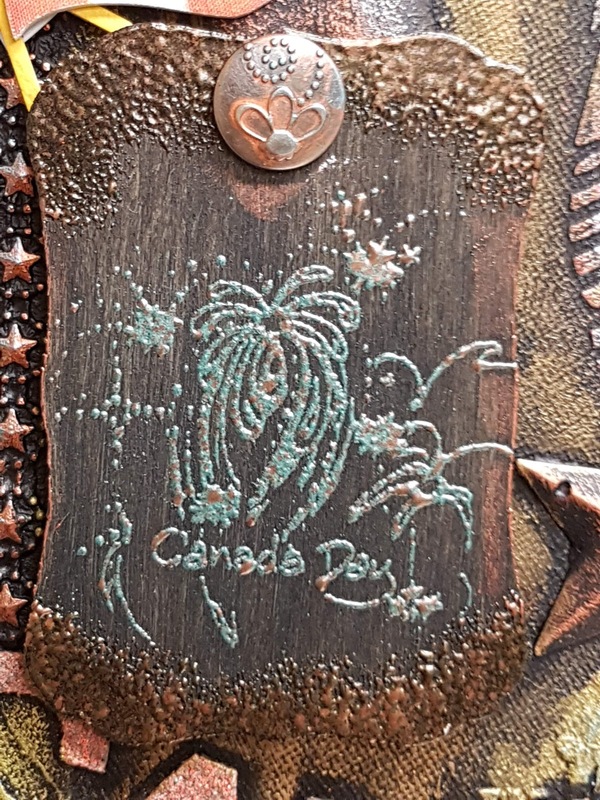 I also embossed the embroidered trim used on the Statue of Liberty tag. You can see it in the image below. It was first covered with Vintage Beeswax and then randomly added Patina Oxide to the mix. I had previously colored papers with distress inks for the base of the tags. I absolutely love how beautifully these turned out! 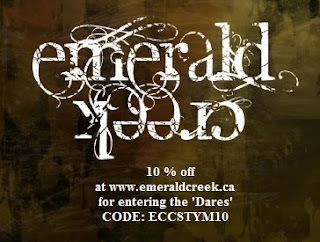 The edges of the tags are embellished with coordinating Emerald Creek embossing powders. Just for the record Patina Oxide is PERFECT for the Statue of Liberty! Dirty Sand on the flag added just the right amount of texture and gave it a vintage feel. I hope you enjoyed the tags as much as I enjoyed creating them. Hello! It's Karla back today for our Patriotic 4th of July/Canada Day theme this month. Just thinking about Canada Day - which isn't that far off - gets me feeling excited for summer! 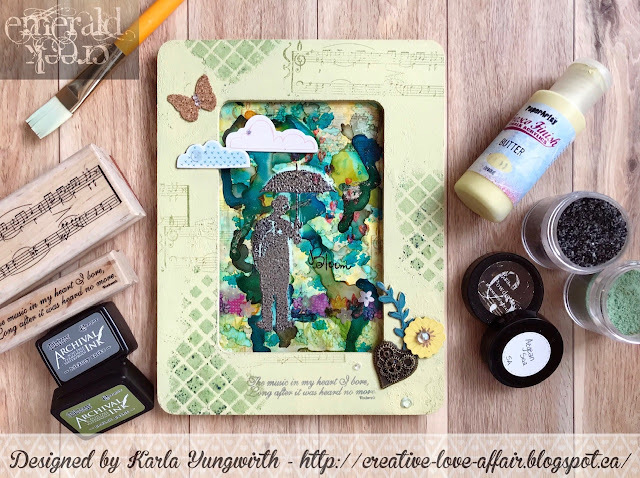 I created a fun layout using a photo of my two younger girls last summer and created lots of customized embellishments using the wonderful Emerald Creek Embossing Powders. I coordinated my title, using the Oh Canada Embossing Powder, with the Wild Whisper Strong & Free collection, and layered my papers using the June Scrap Shotz challenge sketch. 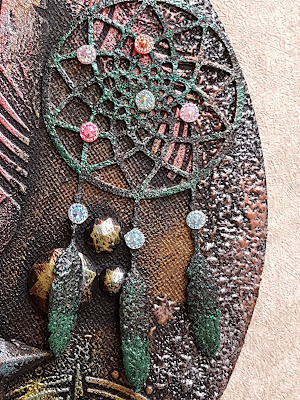 I embossed the cork star and wood veneer leaf with Charred Gold and Spiced Candy powders and clustered them with some SpiegelMom Scraps sequins. I love how everything works so well together! 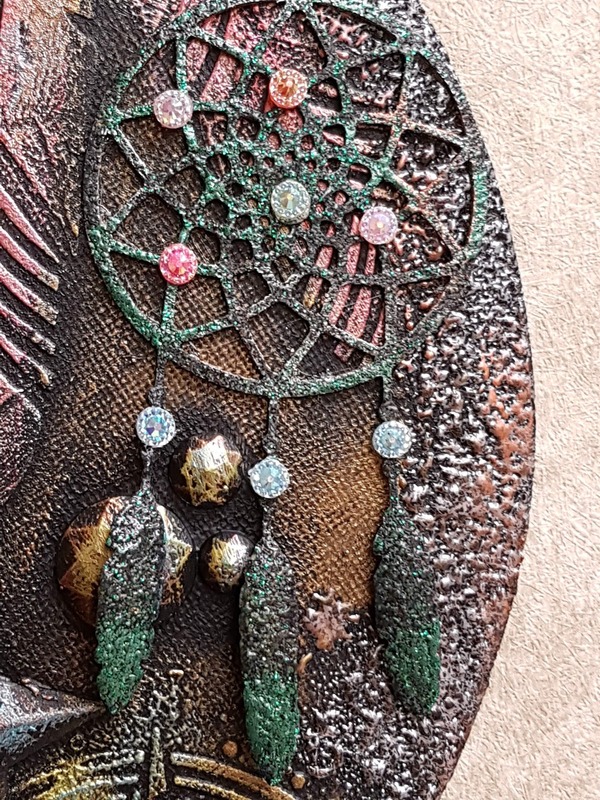 The Soft Fallen Snow powder creates a lovely soft embossed image using the Strong & Free sentiment, and the Patina Oxide powder works great on the cork arrow. I layered more embossed images and cork along the bottom of the layout and even used some embossing powder on the background stamp behind the paper layers! This layout is going to look great displayed in my bonus room to celebrate our upcoming summer activities. 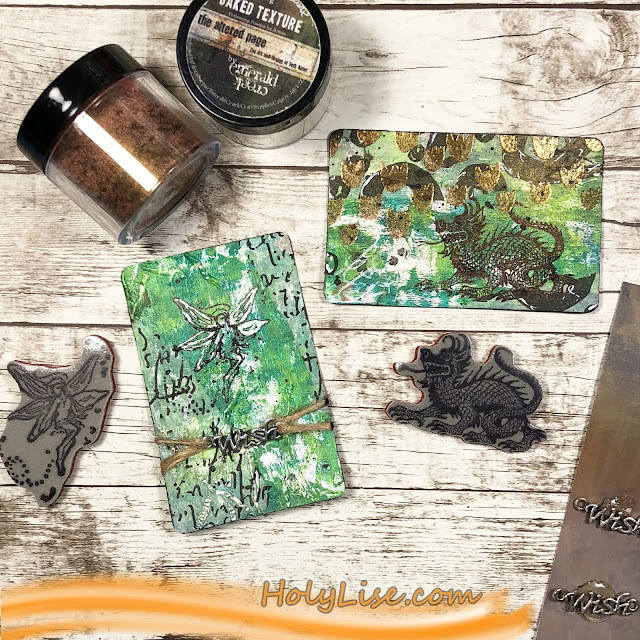 Be sure to check out the VIDEO where you can see the process I used to create this layout and get some tips on using embossing powders to create your own customized embellishments! Have you ever created an image transfer on a gel plate? It can be challenging while a great deal of fun. 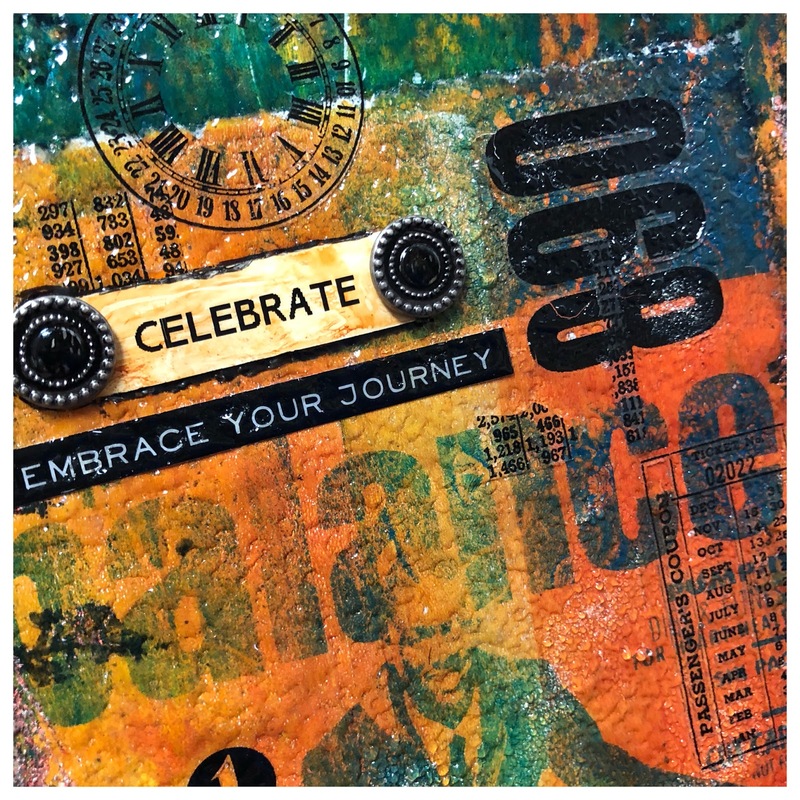 This month was all about celebration and I have things to celebrate. You can check out the process video here.